Mister D is now available! The first children’s book from Bruner and Stevens is now available! Buy Mister D: A Children’s Picture Book about Overcoming Doubts and Fears from Amazon, Barnes & Noble, or BigTentBooks. Also available for Kindle. 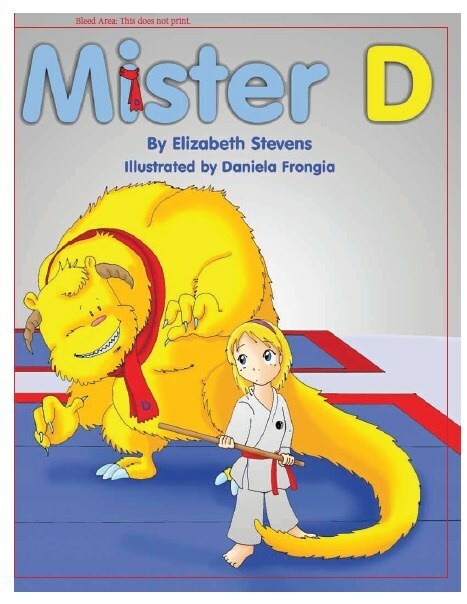 Mister D is written by Elizabeth Stevens and illustrated by Daniela Frongia. Learn more about Mister D here. 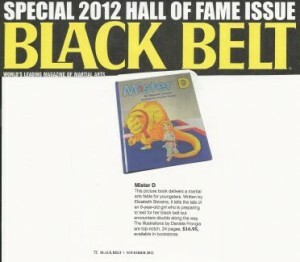 See a mention of Mister D in the November issue of Black Belt Magazine!